This hole starts out very narrow, due to the body of water. Steer your way up the right hand side to get a good, straight shot at the green. 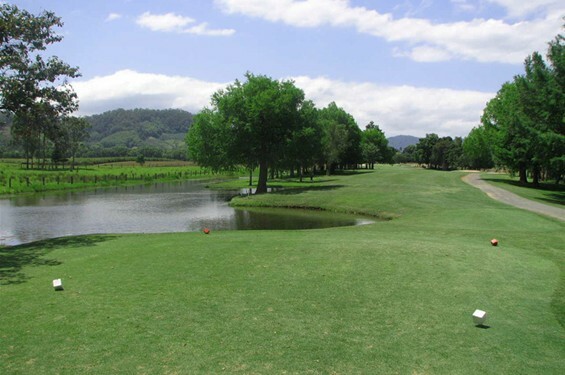 Murwillumbah Golf Club is the home to one of the best golf courses Gold Coast. It is a challenging and beautiful course, that is loved by many visitors and its valued members. As one of the best golf courses Gold Coast, this club has been played by many who continue to enjoy the challenge that this golf course provides. Don’t miss the opportunity to play at one of the best golf courses on the Gold Coast.